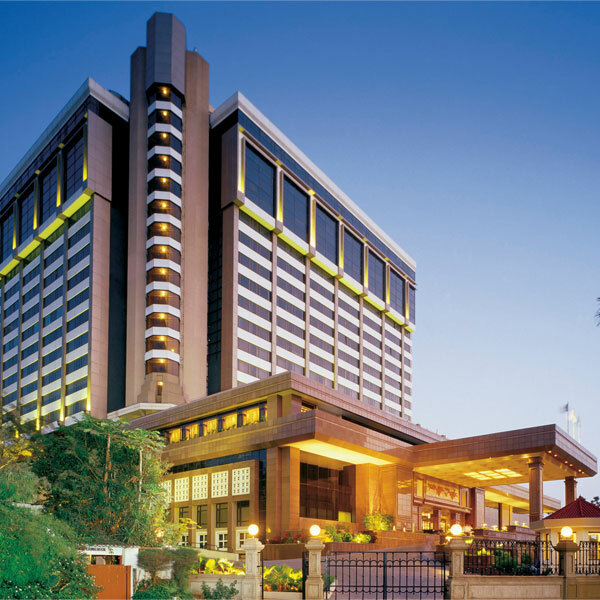 Taj Lands End, Bandra (W), Mumbai - 400 050. The Entry Fee is Non - Refundable. Entries once sent cannot be withdrawn under any circumstances. © India Human Capital Summit , All Rights Reserved.